Cherryielding analyses channels & touch points across Social and beyond. Outside of the platforms themselves, social media customers carry on to engage across many other touch points. Data in this report seeks to understand how social plays a part in the follow-through behavior of a customer after exposure to a social platform. Cherryielding audits key social platforms for your brand to identify strengths and issues from technical items (sharing integration, account details etc.) to content posting (times, frequency, content pillars, etc.). Comparisons to your direct competitors are also made. Key findings are extracted and put forward to enable immediate actions. In order to identify all opportunities, Cherryielding takes an in-depth look into the social media landscape in your source market/s as well as examines and contrasts what the leading brands (socially) are doing when it comes to activity, engagement and performance. From this convergence and consolidation of data, channel & competitor auditing and best-practice insights, a final strategic direction and detailed mix of tactics is formulated for your brand to action. 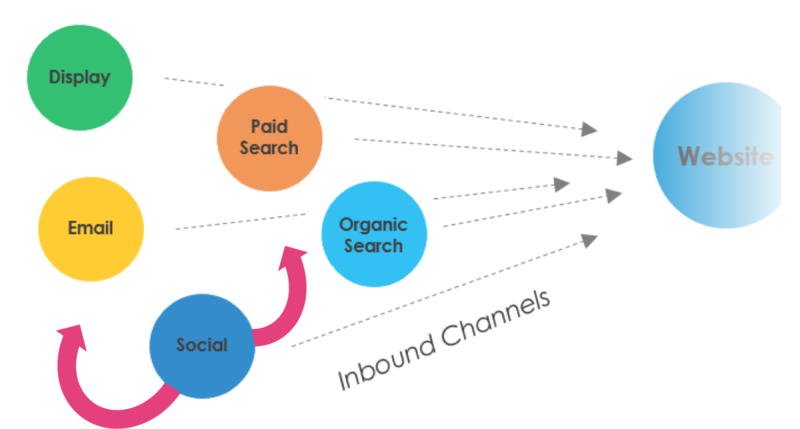 Cherryielding also spends time establishing a realistic social marketing budget and KPIs for measuring effectiveness. 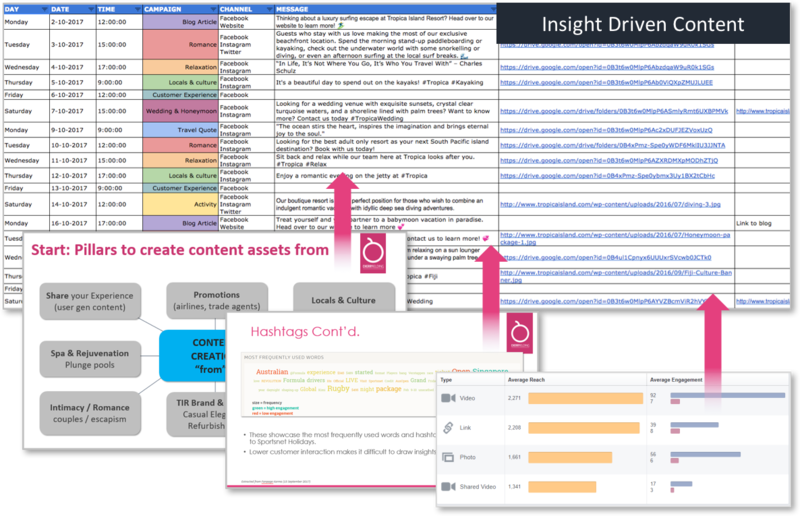 The content pillars for engaging organic social activity for your brand are formulated, as well as the manufacture of an organic social content calendar.  Cherryielding can also schedule and post this content, placing tracking URLs for performance measurement and reporting purposes. 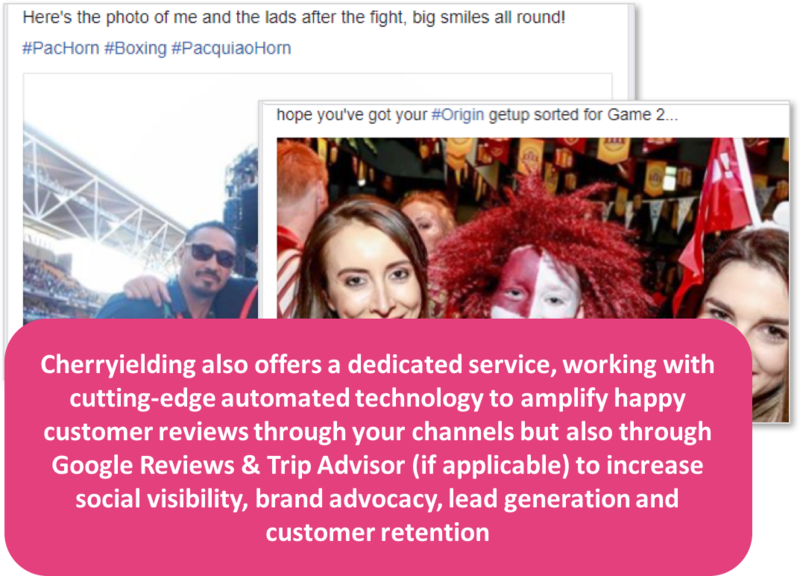 If Paid Social Advertising & Campaigning is a new addition in your marketing mix, Cherryielding can nominate a test budget and channels to begin a rollout; as well as set up both Social Media & Advertising Accounts for you. A Social Influencer is someone who has a big following on social media platforms such as Facebook, Twitter, Instagram or YouTube. They share content that inspire and engage their followers, thus attracting an even larger audience. A variety of tools are available to assist in identifying relevant social influencers but a relationship is necessary to ensure they’re receptive, favorable to the brand or product, reliable and consistent. 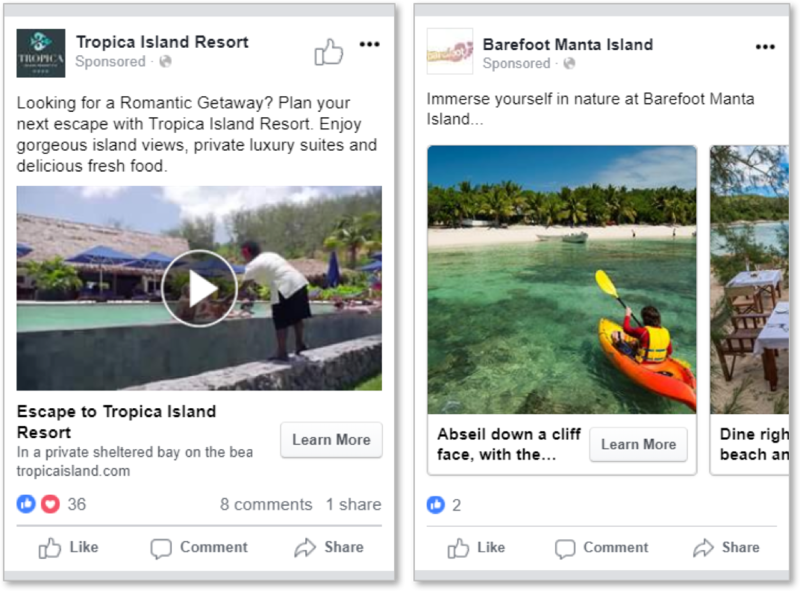 As the most genuine, effective and valuable form of content experienced by your social customers, UGC (user generated content) requires particular focus. Cherryielding outlines methods to foster this kind of content organically through actions such as competitions, re-sharing, free resources and more. 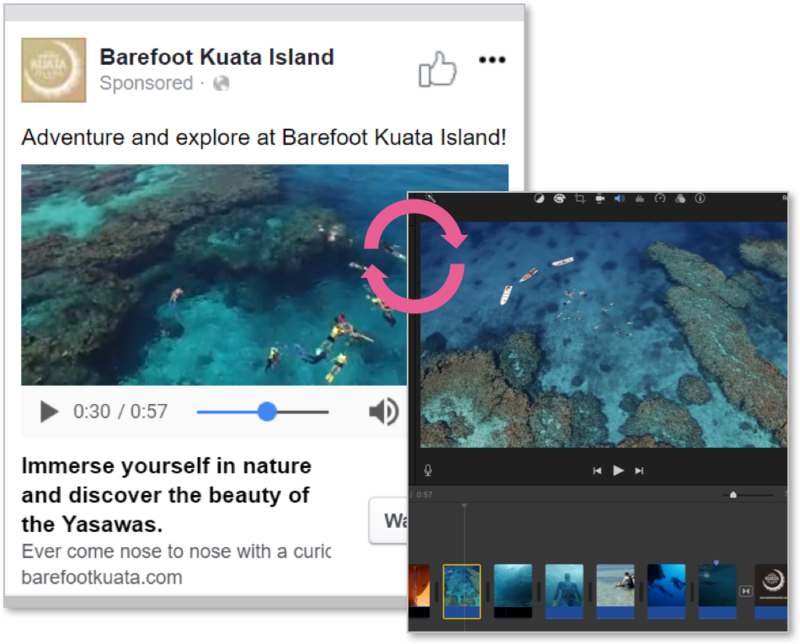 Video assets are essential for social media marketing activity and budgeting. Cherryielding researches the best use of social formats and trends and makes recommendations on the most affordable (short-form) methods to produce and/or leverage video assets for your brand.